Putting it plain and simply, last week happened to be my worst reading week of the year so far - I barely picked up my books at all. There wasn't a particularly stand out reason for this, I wasn't busy or otherwise occupied, my attention wasn't elsewhere, and the books I'm reading are of an enjoyable nature. I just didn't read. This picked up a little over the weekend and I dipped in and out of my February reread, having completely finished it just this morning. I have missed reading. I'm hoping to pull it back this week. I'm starting the week with a fresh read, opting for a go to genre, in the hopes that I'm pulled into the story and ultimately back into reading. 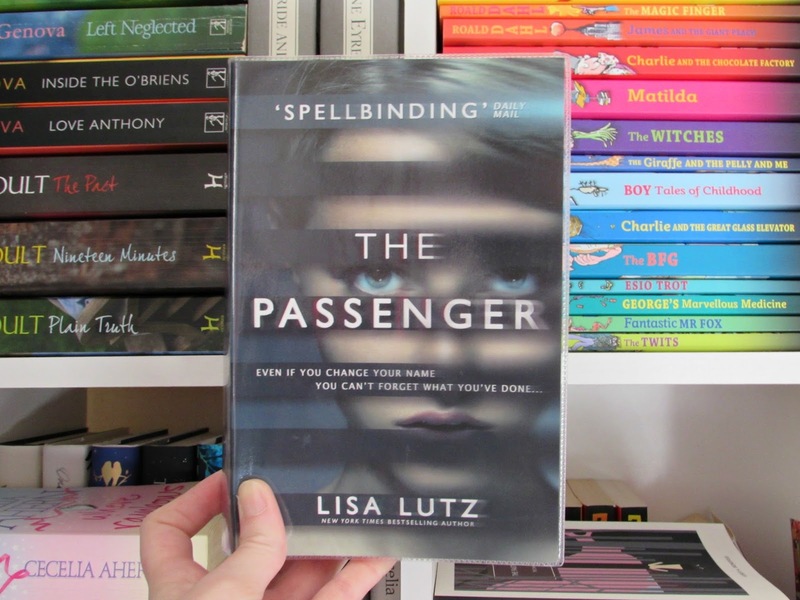 The Passenger by Lisa Lutz is a library borrow for me, but a book I've been keen to read. I love the fast paced nature of thrillers, especially when in a reading slump of sorts, so I'm hoping this is a good one. I'm also hoping to pick up another of my library borrows this week (can you tell my lending deadline is coming up? ): Public Library and Other Stories by Ali Smith. I've been wanting to try out Ali Smith's writing for a while now, and a short story collection is always a good way to get a feel for the writing style of a new author. I'm also reading a non fiction title about books - The Secret Library by Oliver Tearle - which is proving to be a really insightful read. I do love a page turning read. I hope you have a great week, reading and otherwise! I hope you like The Passenger. Enjoy reading this week! Sometimes that happens! Hope you get back on the horse this week! Thanks, Sarah - I hope so too! I had that feeling over the weekend. Couldn't read any one of my books. Now, I'm back in Bliss Land. Have a fun week reading. Sometimes we just need that break. I hope you have a lovely week, reading and otherwise! Sometimes we need breaks...even from reading! So true, Susie! Happy reading! I have been struggling with my reading all year so far and I am not even sure why. I keep hoping to reconnect. February wasn't the best reading month for me as a whole; I'm hoping to bring it back now we're in a new month. Good luck with reconnecting with your books - it can be frustrating when we aren't able to enjoy one of our favourite hobbies. I hope you like it! 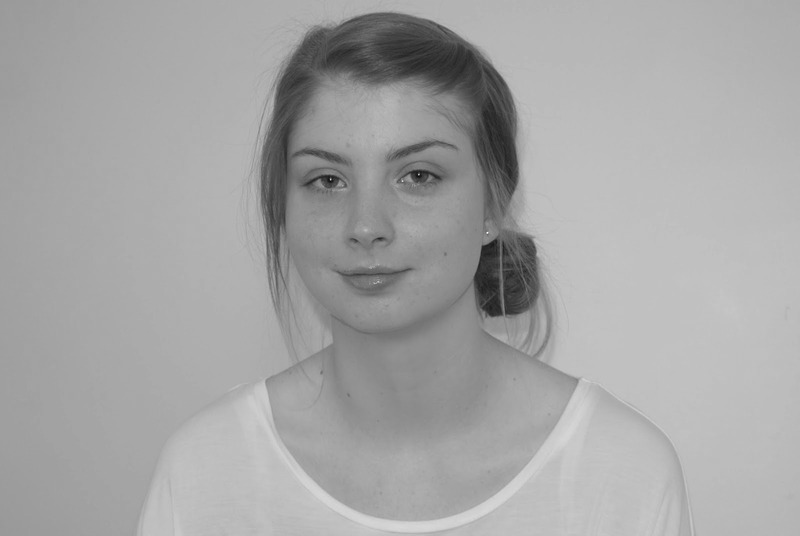 I go through phases where I don’t feel like reading, either. Wow Public Libraries sounds like a fantastic book! I will have to add it to my list for sure. Oooooo......I liked The Passenger. I hope you are enjoying it. I hope this week is a better reading week for you. I've heard some positive things surrounding The Passenger, so I'm hoping it pulls me back in this week. Have a great week, and happy reading! Both books look good. Have a great week!